Clay has been used in skincare products for a long time, in order to tighten the skin & to get rid of all the impurities. 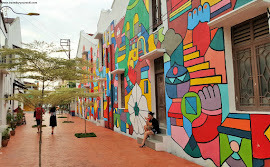 There are a lot of varieties in Clay like Kaolin clay, pink clay and volcanic clay and each one of them have a different purpose. 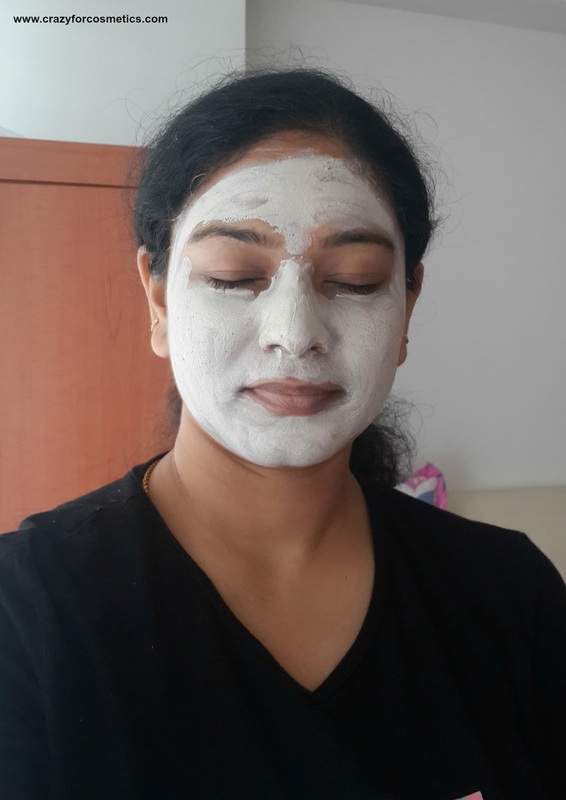 Clay masks make your face oil free and absorb all the impurities leaving your face bright & tight. Great absorption of sebum thanks to Jeju volcanic clay! 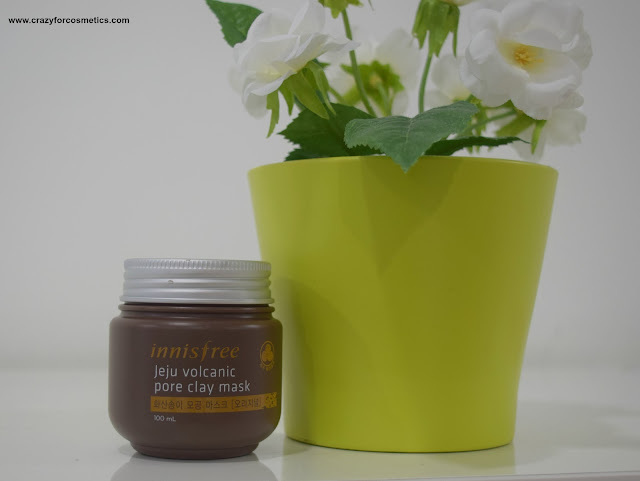 Clean Jeju volcanic ingredients, made from hardened lava, deeply cleanse pores to purify your skin. 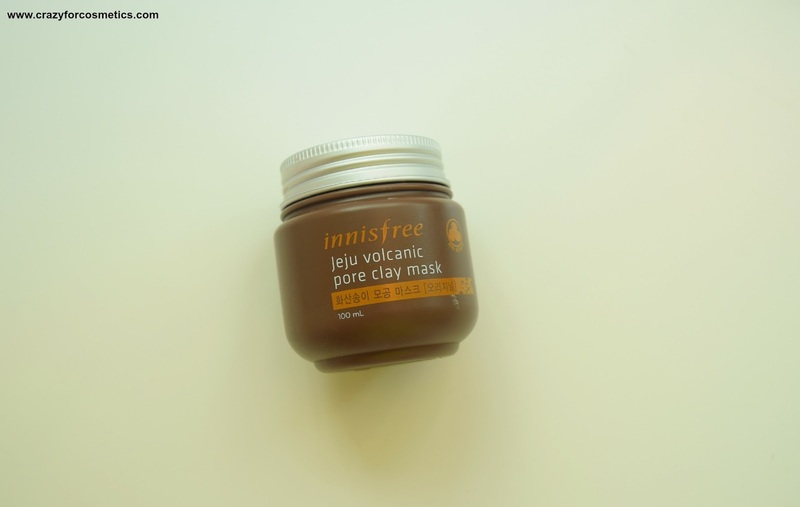 The fine, porous structure of Jeju volcanic clay strongly absorbs sebum inside pores. Remove impurities and give your skin a clear and complete look. 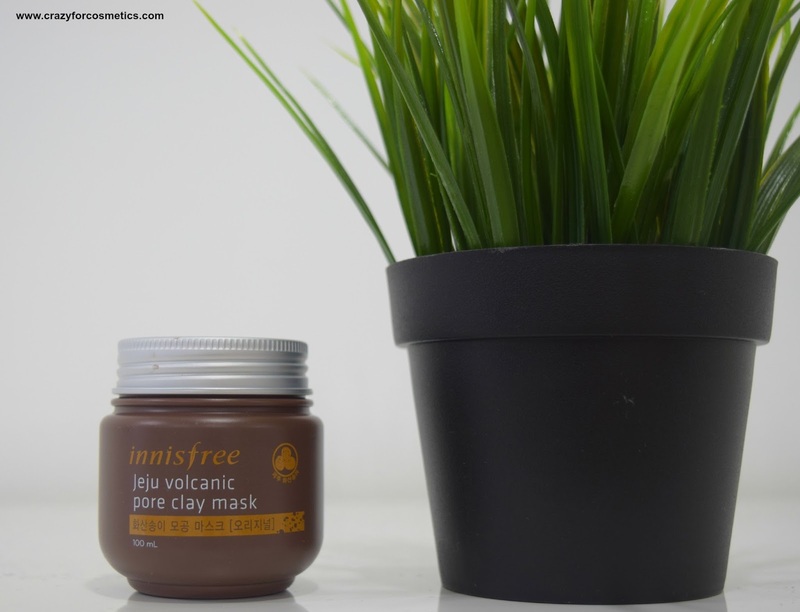 Our clay mask, containing volcanic scoria from Jeju, absorbs sebum and impurities to create clean skin. It delivers minerals deep inside your skin, brightens and clarifies your skin tone, and creates an ideal texture. - Super volcanic pore clay mask: Great for treating pores! 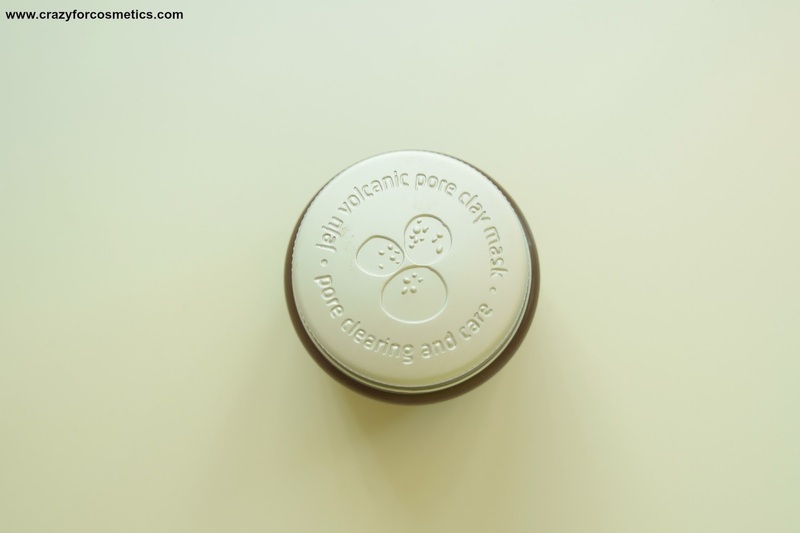 - Volcanic pore clay mask (Original): Great for controlling sebum! After washing your face and applying toner, gently smooth-en the product over your entire face. 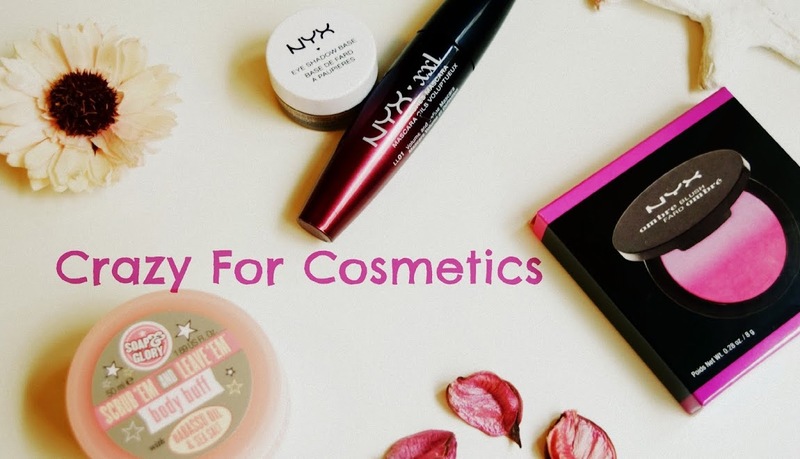 Avoid using the product on your eye and lip areas. Rinse off the mask with lukewarm water after 15 minutes. (Use 1-2 times per week). The mask comes in a thick brown color plastic container with a silver color lid and the packaging looks rustic and nice. There is a plastic sheet placed on the mask for additional protection when it falls down, so that it does not get dirty. There is no spatula provided along with the product which is the only con, that you need to scoop it out with your fingers or you need a spatula of your own. I make sure I sanitize my hands before I take it out to avoid accumulation of any bacteria on it. The smell of the mask however is not very pleasant and smells like just clay but it does not bother you when applied on the face. 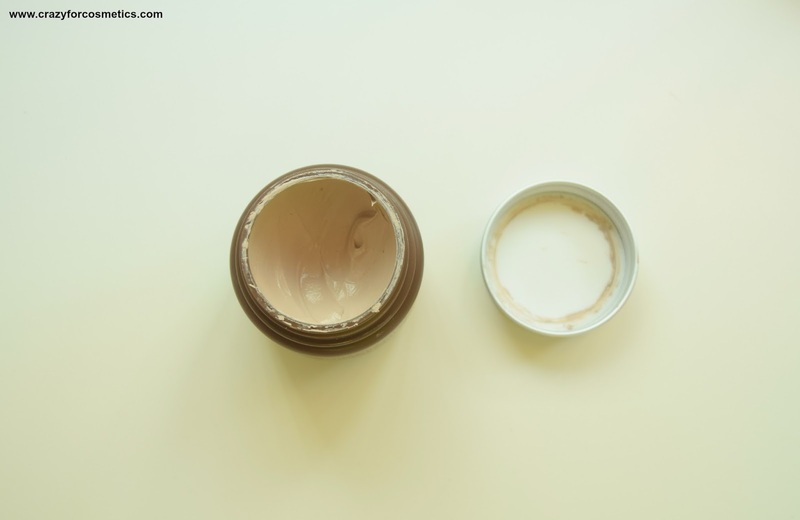 The mask has a very creamy and smooth texture , that helps it glide smoothly on our skin. I would have wanted the color of the mask to be jet black so that I could scare people with it on my face, but it is sort of grayish. The mask is supposed to be kept for 15 minutes but I tend to leave it on for even half an hour and it does not dry out my skin. I actually do not feel as though I have a mask on due to the wonderful texture that it has. It does not dry out the skin like Multani Mitti & tends to be quite wet even after 15 minutes. It is easy to wash off the mask even after half an hour & it does not leave back stretchy skin unlike other clay based masks. My skin feels instantly bright & fresh after I use this mask without being dry & stretchy. Sometimes clay masks tend to make your skin really stretchy & dry but this one keeps the skin soft & moisturized. It has been 2 months since I got a professional facial done & I am doing just at home facials now. I do not have a blackhead extractor & I use just scrub to exfoliate the skin. Clay masks specialize in extracting all the dirt & oil from the pores in the skin and thus making it vibrant & clear. 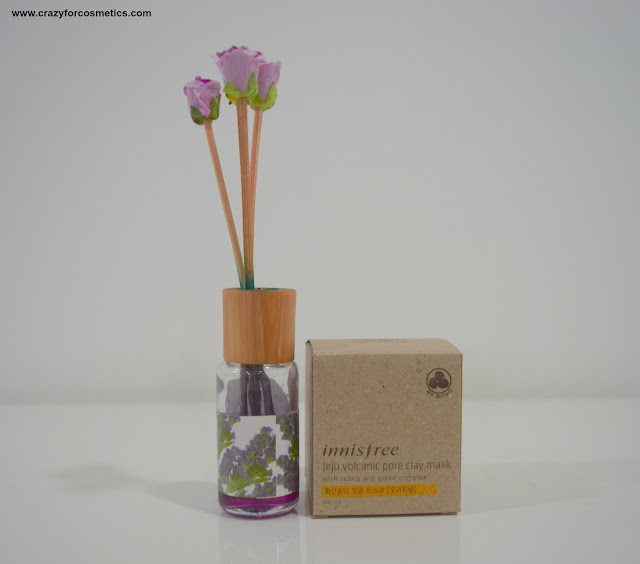 I tested this product out(35 minutes) when I had some decent size blackheads on my cheeks and after a single usage, I found that the blackhead had shrunk in size but did not completely disappear. I was quite impressed with the way it had caused the blackhead to really shrink in size & almost made it so tiny. I think it would completely remove the blackhead & clear the pore if used regularly for at least thrice a week. 3 : Does not dry out the skin. Kryolan HD Micro Primer Review - Is it really worth investing ?